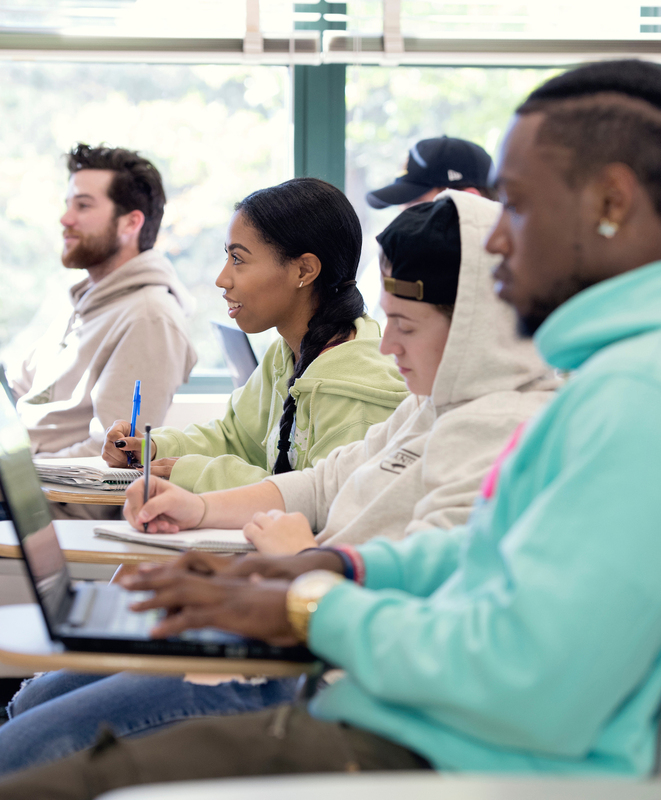 SUNY Oswego offers dynamic five-year programs, designed for students to earn two degrees over a five-year time frame, so you can save money and time compared to pursuing these degrees separately. 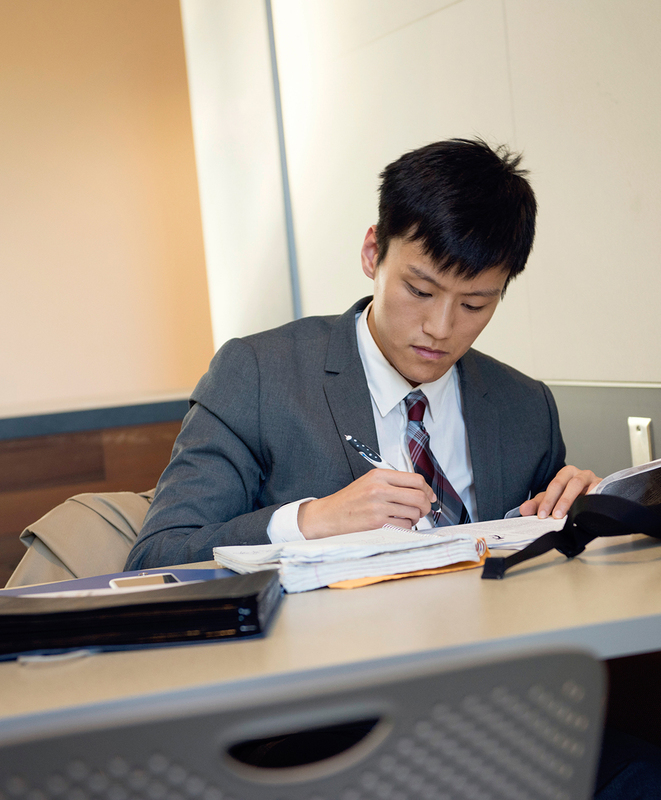 Students usually decide during their junior year as an undergraduate to continue in this five-year program, and often begin the application process between their junior and senior years. Be sure to regularly check with your undergraduate adviser if you're interested in these programs. Through this combined program you will learn skills that span both disciplines, as communications is important in business and business is equally important in communications. You will be prepared to pursue careers in broadcast sales, programming, management for broadcast stations, advertising and marketing. In our broadcasting and mass communication program, you'll learn about the creation and production of media, the interrelated nature of media industries and the skills necessary to write, produce and distribute media messages. Explore a variety of areas including audio and video production, broadcast journalism, copywriting and media management. Our updated curriculum includes a variety of offerings in integrated media design and social media. Many hands-on opportunities in front of or behind the camera, in control rooms and on the radio — including with some of the best campus facilities anywhere — make Oswego's broadcasting program a launchpad for countless successful careers. 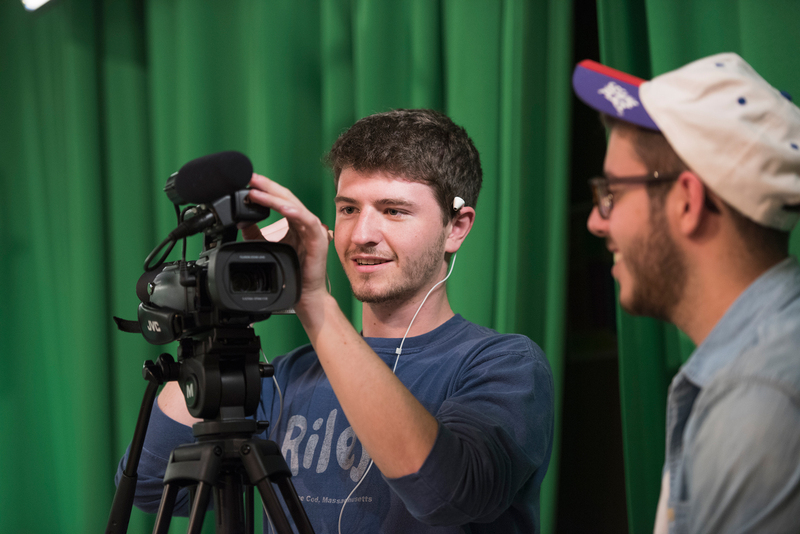 In Oswego's broadcasting and mass communication program students learn by doing. Our facilities include a new digital television studio, multimedia laboratories, radio studios and multitrack recording facilities. At the end of this program, you will earn a master's of business administration with a bachelor in broadcasting and mass communication with a minor in business administration. Learn what it's like to work in a professional setting while still in school. Apply for this full-time, paid integrated learning experience that allows you to gain hands on experience in a professional environment. Apply to join this video production company, staffed by Oswego students and led by experienced faculty directors. Our Hollywood POV program takes you to entertainment capital of the world to explore the many career paths in the media production industry. You’ll tour studios and soundstages, watch productions take shape and network with industry movers and shakers — many of them SUNY Oswego alumni! All of our MBA programs are accredited through AASCB, less than 5% of business schools worldwide have earned this distinction.